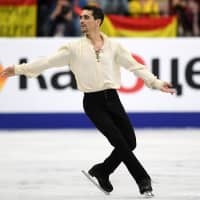 MINSK - Veteran skating star Javier Fernandez crowned a remarkable career on Saturday as he claimed a seventh consecutive European Figure Skating Championships title after winning the men’s free skating. 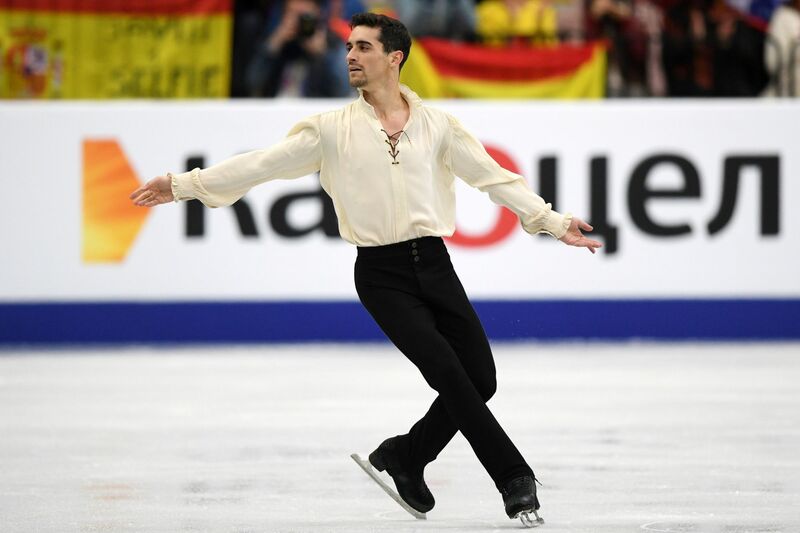 The 27-year-old Spaniard received 179.75 points for his routine to “Man of La Mancha” by Mitch Leigh and collect 271.59 points overall. 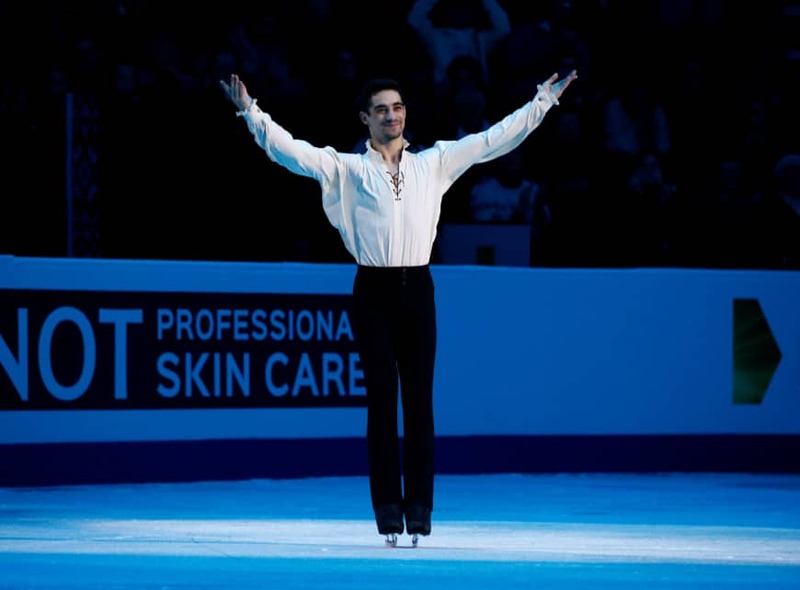 With that win the 2018 Olympic bronze medalist and two-time world champion, who announced his decision to hang up his skates after the European championships, equaled the record of Russian skating icon Evgeni Plushenko. 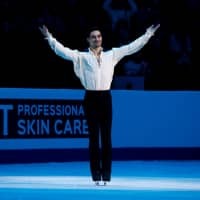 “It was really difficult to compete after such a long break since the Olympics,” Fernandez told the packed 15,000-seat Minsk Arena. “It was quite complicated. Russia’s Alexander Samarin, who was third after the short program, finished in second, just 1.75 points behind Fernandez with a solid presentation of his free routine to “The Greatest Showman” soundtrack. Italy’s Matteo Rizzo was third on 247.08 points.